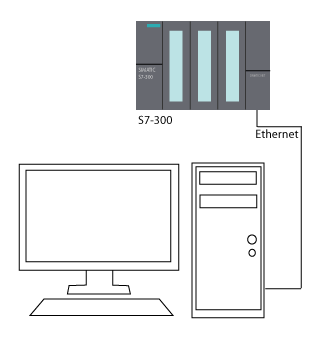 The Siemens S7-300 PLCs support CP-343-1 Ethernet modules, and S7-400 PLCs support CP-443-1 Ethernet modules. 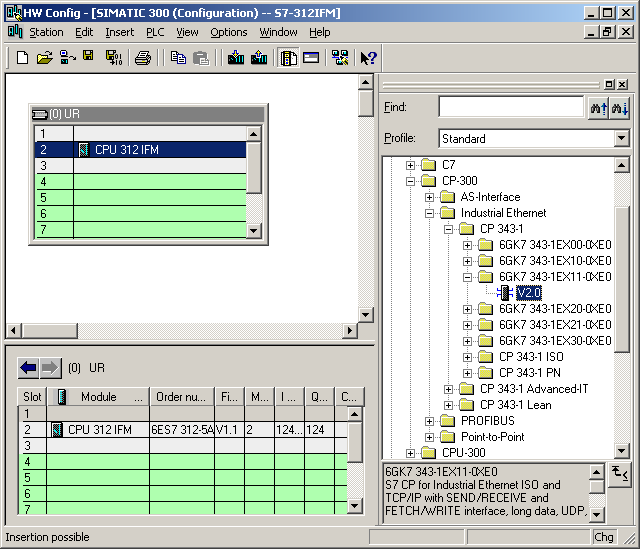 Software programs such as Fernhill SCADA can monitor and control S7-300/400 PLCs via Ethernet using a either a CP-343-1 module, or a CP-443-1 module. Usually at least 6 for the lower end PLCs. Up to 32 for the higher end PLCs. Note: This project is using a CPU 312 IFM, but any CPU would be suitable. 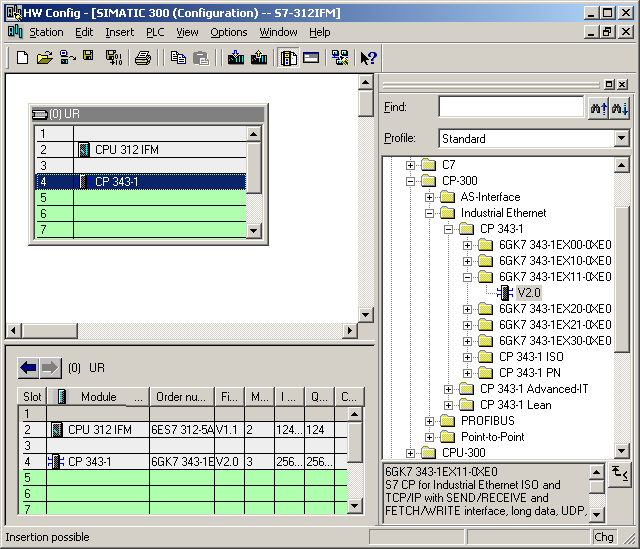 Note: On the right side of the HW Config tool is the Hardware Catalog. If, for any reason, the Hardware Catalog is not visible, you can show it by selecting View, followed by Hardware Catalog from the menu. Note: Some CP modules have different version numbers. Be sure to select the correct version of module you are using. Click OK on the Subnet Properties dialog to create the new subnet. 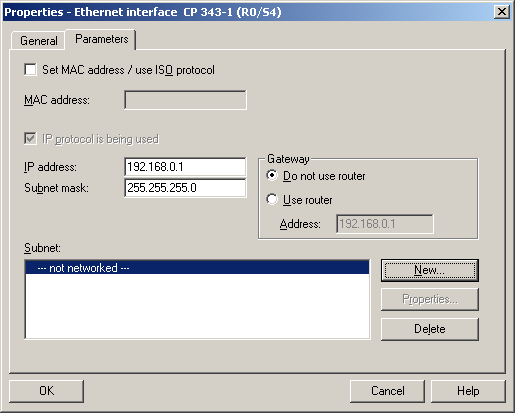 Click OK on the Ethernet Interface dialog to finish configuring the Ethernet interface. 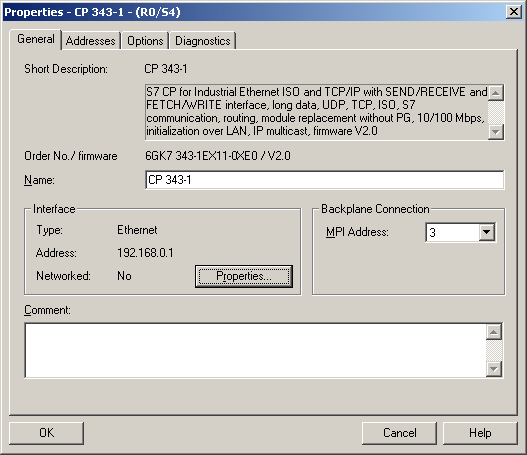 Click OK on the Properties dialog to finish configuring the properties of the CP 343-1. On the HW Config window select Station, followed by Save and Compile. Close the HW Config window. 9. 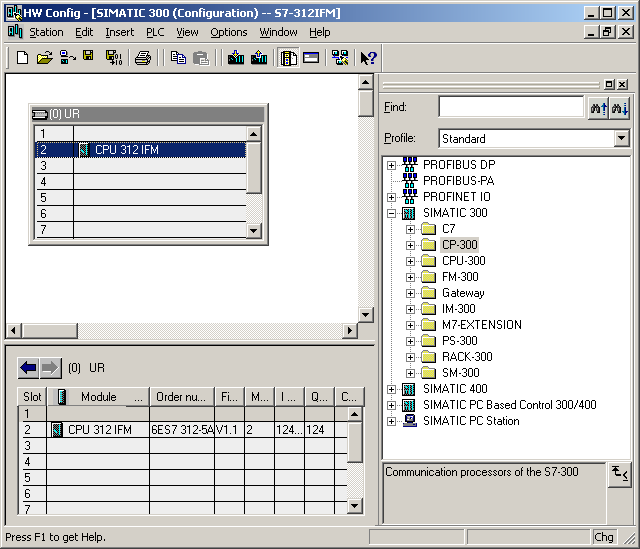 On Simatic Manager right click on the simatic station (in this case SIMATIC 300(1)), and select PLC, followed by Download. 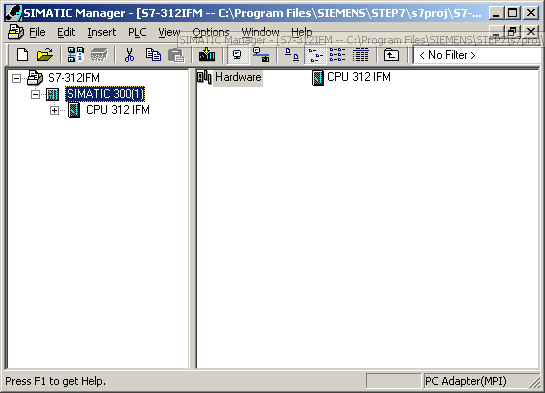 Follow the sequence of dialogs to download the new configuration to the PLC. Note: At this stage the CP 343-1 module should be configured with its IP address. You can test this by pinging the module. Note: When the copy process is complete the PLC will be in STOP mode. 12. The PLC will now be in STOP mode. Power cycle the PLC and CP module. When the PLC and CP module have restarted, ping the CP module to confirm it has cold started with its configured IP address. 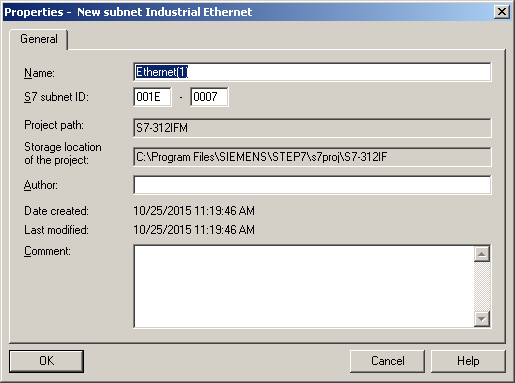 For information about the Siemens S7 Ethernet channel tag. 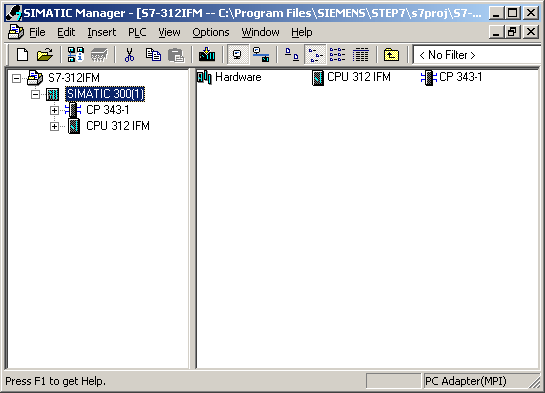 For information about the Siemens S7 TCP/IP PLC tag.